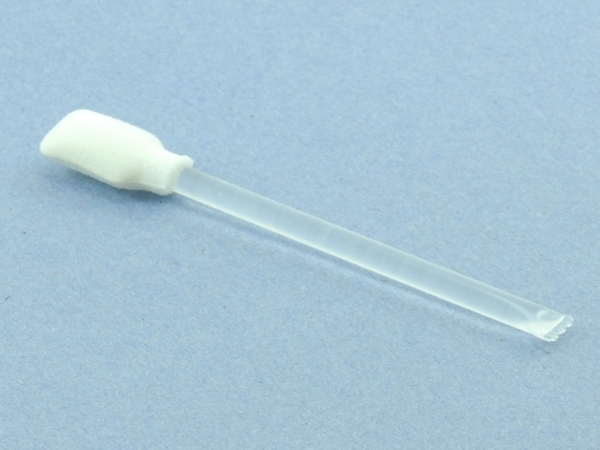 Self-saturating foam swab filled with 99% Isopropyl alcohol. 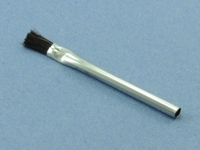 Ideal for removing flux residue and cleaning surfaces prior to soldering, coating and application of adhesives. 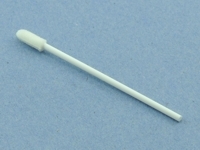 Overall Length: 4.125" (104.775mm). Squeeze handle until it "pops" releasing alcohol into the tip.